Juan Alfredo Pacas’ background is impressive: he’s a fifth-generation Salvadoran specialty coffee farmer, award-winning rum producer, and an industrial engineer – oh, and he also happens to hold an MSc in Coffee Economics and Science. 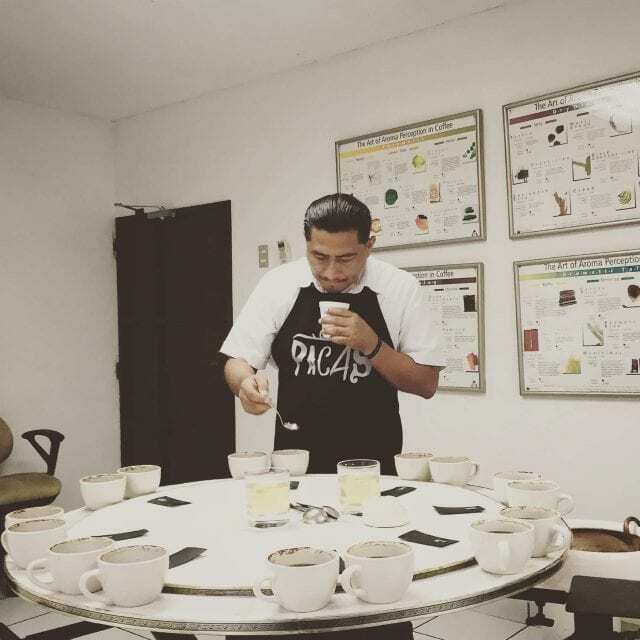 He, his father, and his two sisters form Café Pacas, a family business dedicated to growing, processing, and exporting high-cupping coffees. 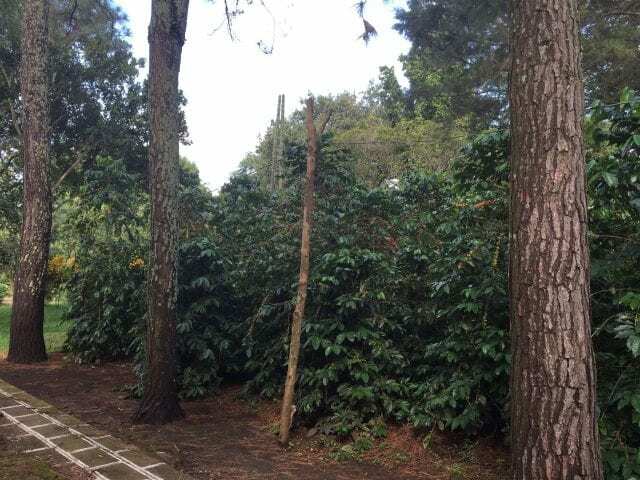 They’ve won numerous awards and his great-grandfather even holds responsibility for discovering the Pacas tree, which was then cross-bred to create Pacamara. 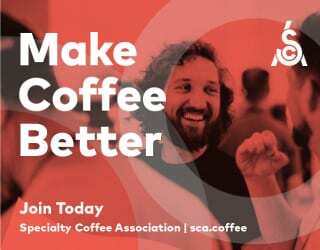 I sat down with him to discover what it’s like to work in a place like Café Pacas, why he’s so dedicated to learning and education, and how he thinks we can get more consumers interested in coffee. The first thing he does is tell me to call him Alfredo. Then he starts explaining how the business works. With the three siblings being made up of an economist, a teacher, and an industrial engineer, Alfredo explains that they all bring something distinctive to the company – just like the previous generations. And that was how his family discovered Pacas. Yet it’s not just his great-grandfather that inspires Alfredo – his father, Fernando Alfredo Pacas, does too. This drive to improve quality, both on the farm and in the mill, characterises Café Pacas today. 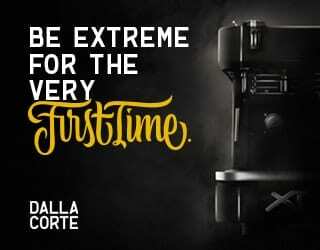 Even though it was a family business, Alfredo wasn’t always certain that he wanted to dedicate his life to coffee. But then, when he was 15 years old, he spent a summer working for his father. It was then that he realised that the science of coffee is quantifiable, and that changing just a few variables can have a strong impact on the cup quality. He saw how people’s lives are affected by the industry. And he also experienced, for the first time, both the world of the consumer and the world of the producer. “For me, it’s fascinating how many people are involved in creating one bag of coffee,” he says. “Being able to contribute to the wellbeing of people on both sides of this world…” His passion is clear. Yet for Alfredo, passion alone is not enough. 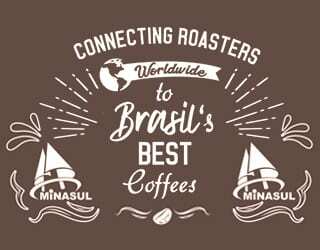 He initially achieved a degree in industrial engineering at Purdue University, Indiana before attaining a master’s degree in coffee economics and science at the Universita del Caffé, in Italy. The latter was awarded by Illy Cafe in partnership with two Italian universities. 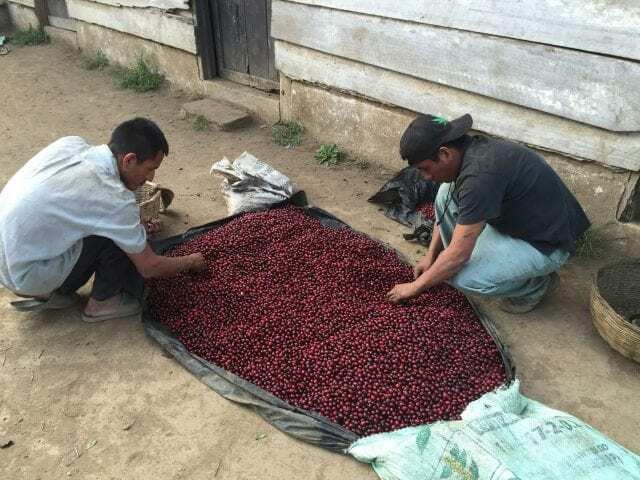 For example, realising that coffee cherry ripeness was only assessed on the basis of the colour of the cherry, he put other methods to the test. 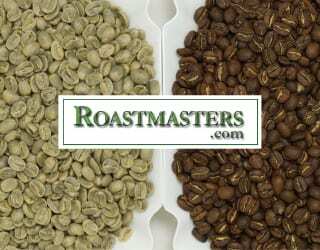 Making decisions based on empirical data means he can be more confident in his coffee quality. What’s more, he also works to help others learn. Working with the Illy Foundation and a group of Illy Master’s students, he has set up an education programme for third-year students at Zamorano University, Honduras. He teaches harvesting and post-harvest processing, seeing it as an opportunity to share the knowledge and research that he does at the farm with some of the future entrepreneurs of the specialty coffee industry. And, keen to learn more about the chemistry and microbiology surrounding coffee, Alfredo next wants to study a master’s in food science. “I am always looking to keep learning,” he tells me. SEE ALSO: Coffee Science: How Can We Identify & Improve Cherry Ripeness? 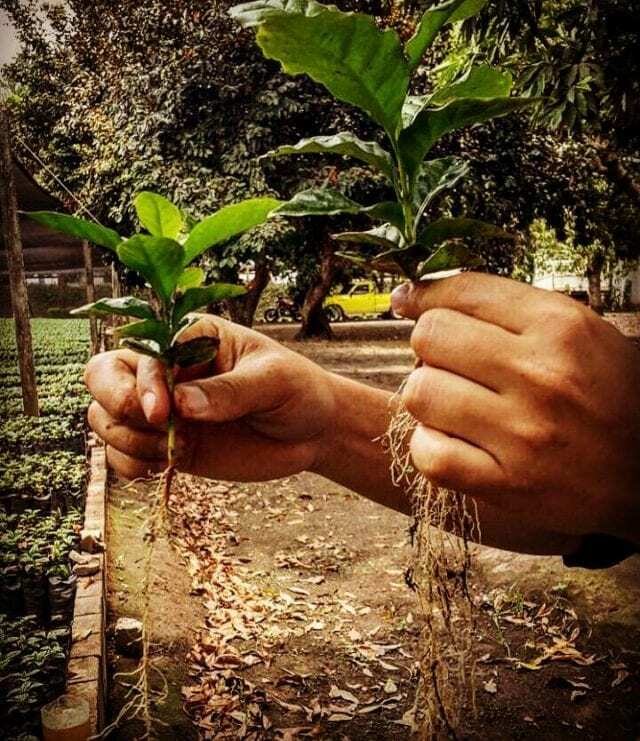 It’s not just their plants that Café Pacas cares about – it’s also their local communities. What with coffee and studying, you might think Alfredo’s days would be full. 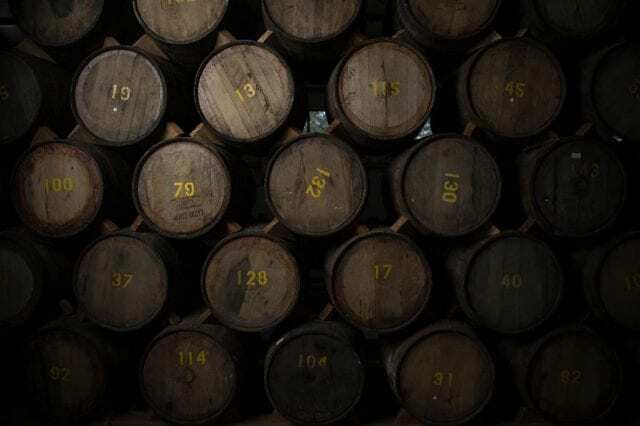 Yet he’s also the Vice President of an internationally acclaimed rum distillery, Licorera Cihuatan. Last year, they were finally able to start selling it – and then this year, they exported their first container to Europe. 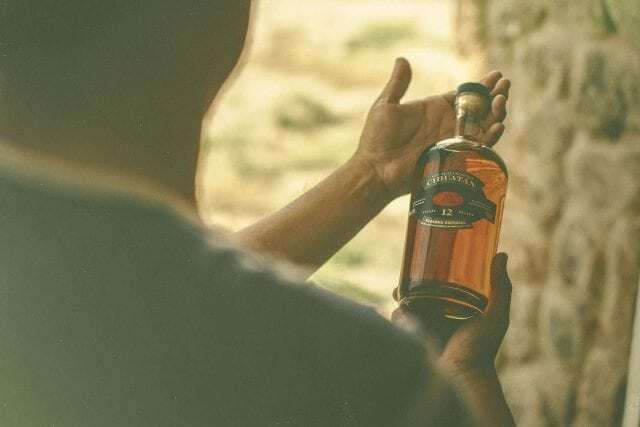 And their Ron Cihuatan 12-year aged rum has already won awards: at Congreso Internacional Del Ron Madrid 2016, it was awarded double gold. So what would his advice to new farmers be? Ron Cihuatán rum. Credit: Ron Cihuatán. Alfredo feels a lot of responsibilities: to the future coffee producers he trains, to the communities around his farm, and also to the consumer. 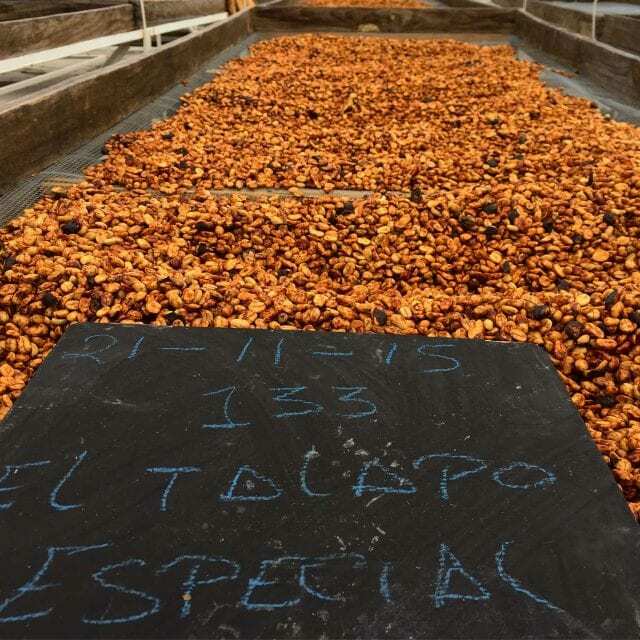 Written by J. Stapleton, with thanks to Juan Alfredo Pacas of Café Pacas and Licorera Cihuatan.